Capadia Designs: Happy Mother's Day! 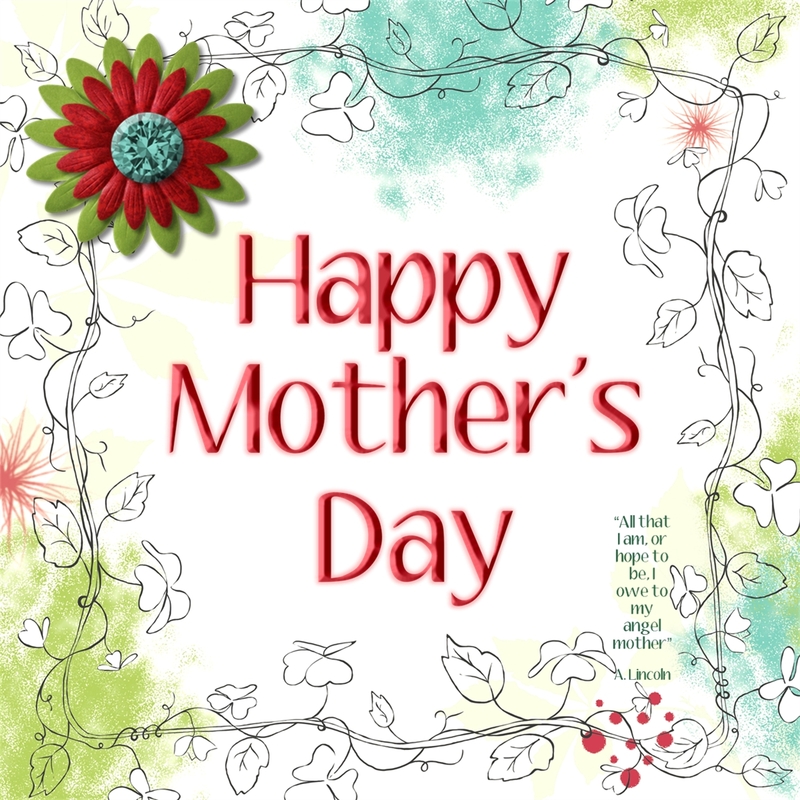 I hope that you have a lovely day and that you can spend it with your mother, your children or both. If your circumstances don't allow you to be together, it's a good time to look at some photos or scrapbooks and enjoy some memories. Happy Mothers Day! Hope you enjoy your day as well! Blessings to you on this Mother's Day Diane. Have a wonderful Day!! Thanks for sharing your creativity with the rest of us!!! Happy Mother's Day & thank you for inspiring me through your beautiful ideas.